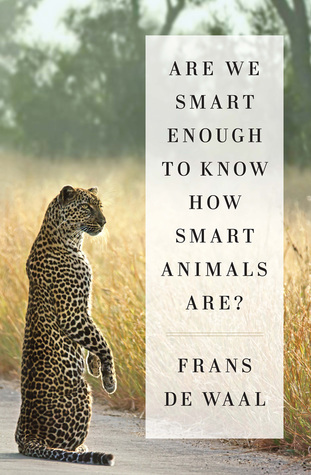 BEST ANIMAL SCIENCE BOOK OF 2017 AWARD GOES TO: Are we Smart Enough to Know How Smart Animals Are? 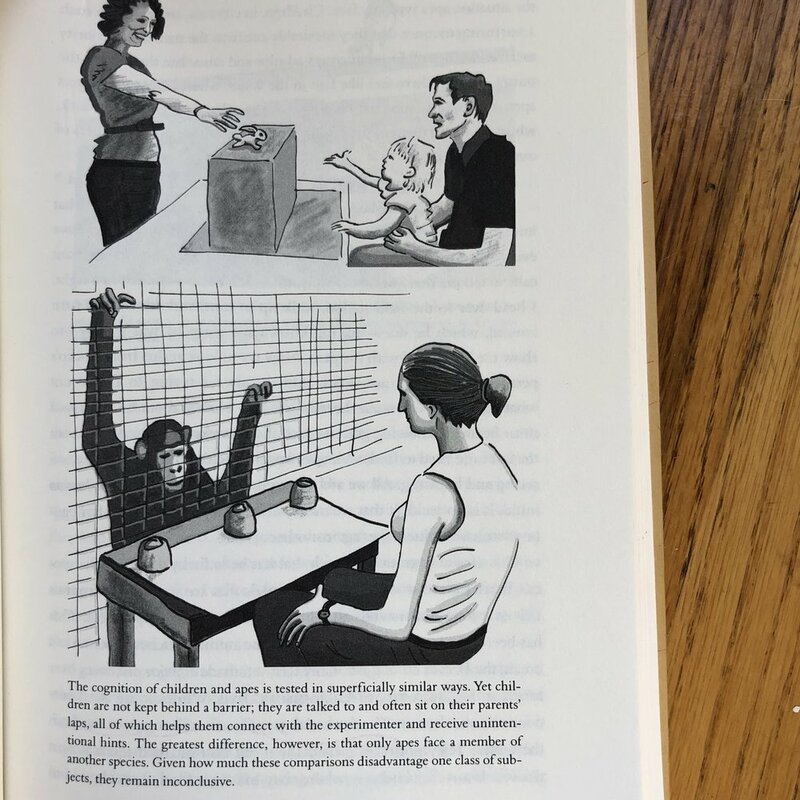 My favorite primatologist, Frans da Waal, has published his best book to date. 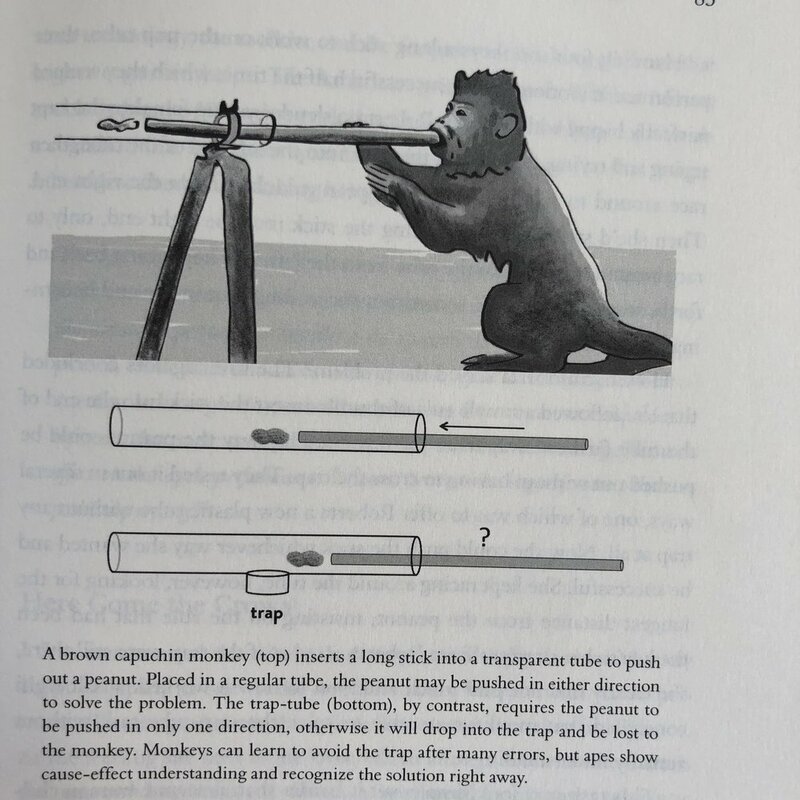 In this animal kingdom page turner, he questions the fundamental assumptions of what makes humans unique. 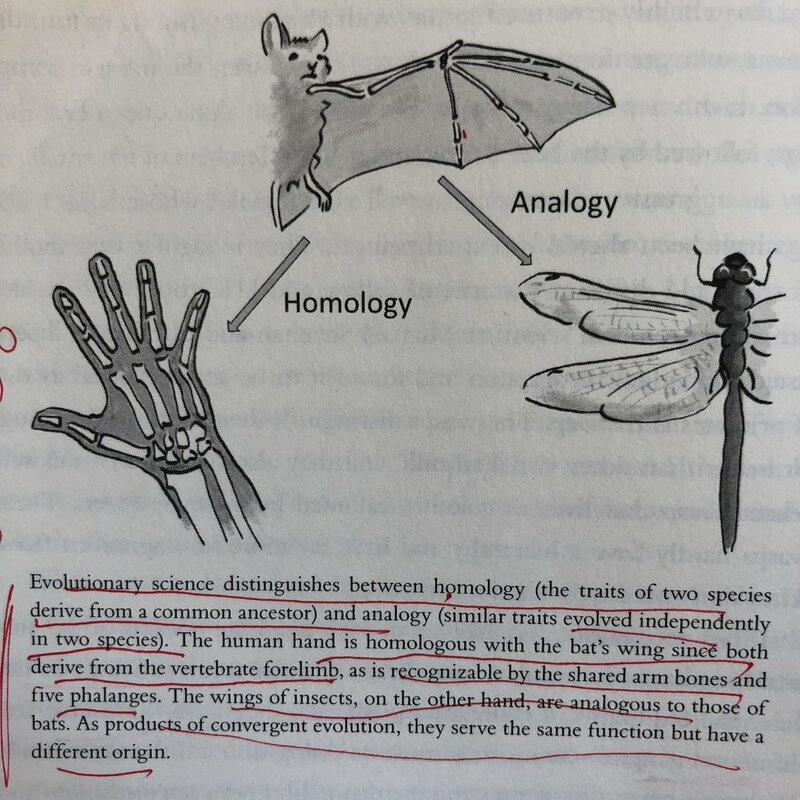 He tears apart out-dated behavioralists arguments that learning happens through incentives with a new approach from evolutionary cognition that says each species learns what it needs to survive in its environment - in what he calls BIOL (Bonding & Identification Based Learning). My favorite sections were learning about convergent evolution tidbits - such as birds and humans share over 50 genes for vocal expression! WTF! Or that squids and humans have very similar camera eyes due to tweaks in our shared Pax6 gene. There’s a great section on the Japanese pioneering the study of primates along their social networks. They did things like giving monkeys names, letting them live in their social groups in the lab, and tracking them through generations—all things that were looked down upon by Western scientists. 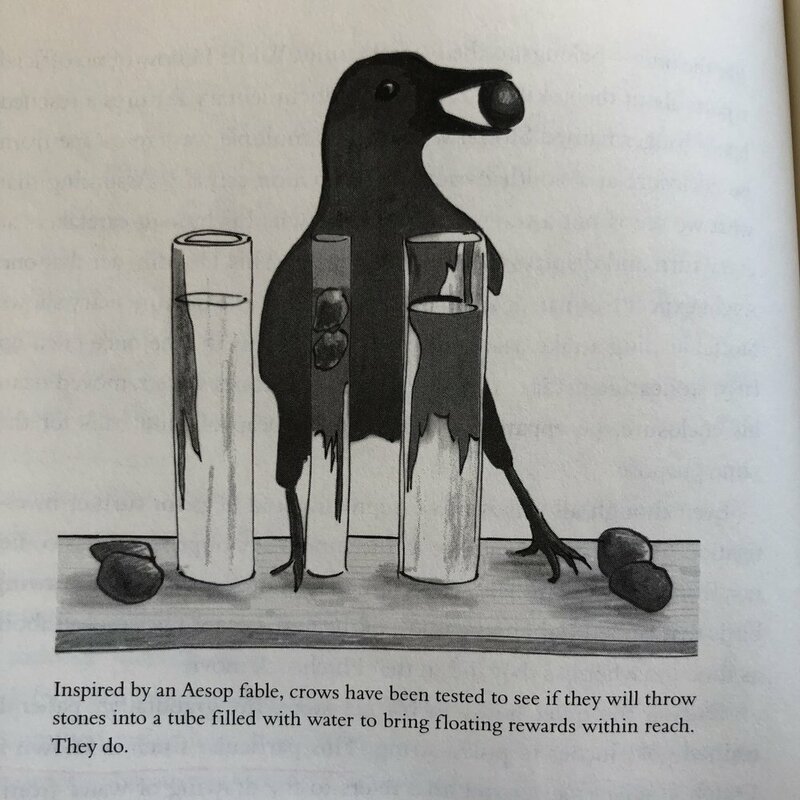 He ends the book urging scientists to take a conspecific approach--testing species with models of its own kind as opposed to forcing human models on non-human species - essentially the fundamental idea behind umvelt - an animal’s POV. Now I'm wondering how do our changing views on learning in animals (from behaviorism to evolutionary cognition) shift the way we design AI? 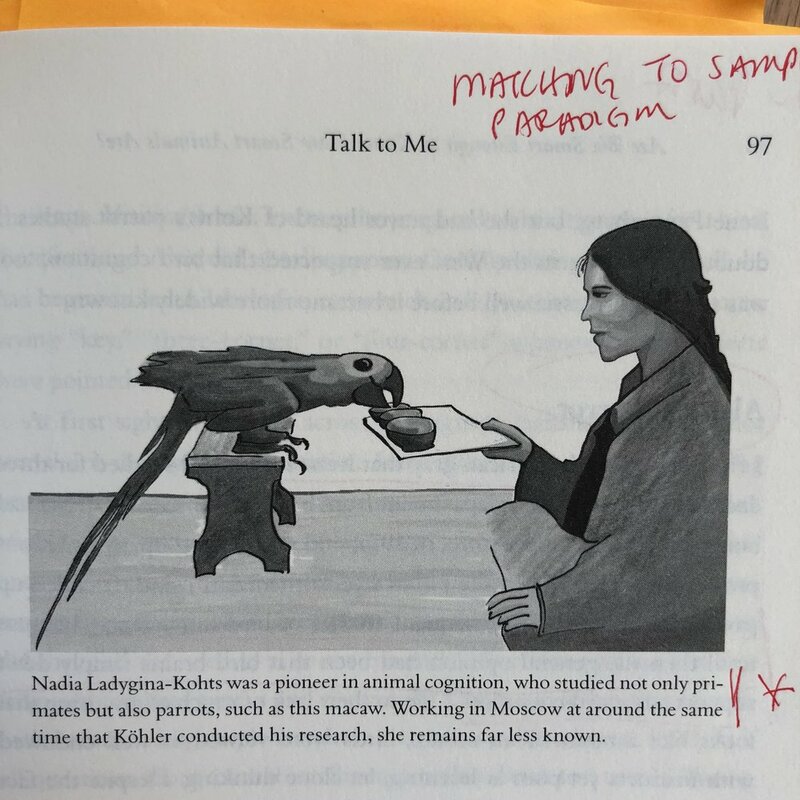 If we are now seeing that learning happens in context, even among animals, does that change the way we design and view the our AI and human future? Best part is that the book contains tons of great pictures. Here's a selection of them below the quotes.